It features a 4Kbyte non volatile memory, a high speed triple -DES data encryption co-processor, a flexible memory organisation structure, a mutual 3-pass authentication technique together with a true random number generator and an anti-tear mechanism to guarantee data integrity during contactless transactions. 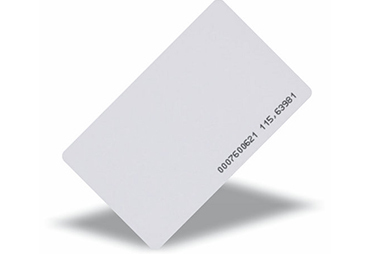 Mifare DESFire 4k PVC White Card with Magtripe. The card thickness is 0.84mm.